Opera is a stylish Internet browser that possesses in its arsenal an e-mail client, a torrent client, the Opera Turbo feature for low-speed connections, and a number of other useful options. 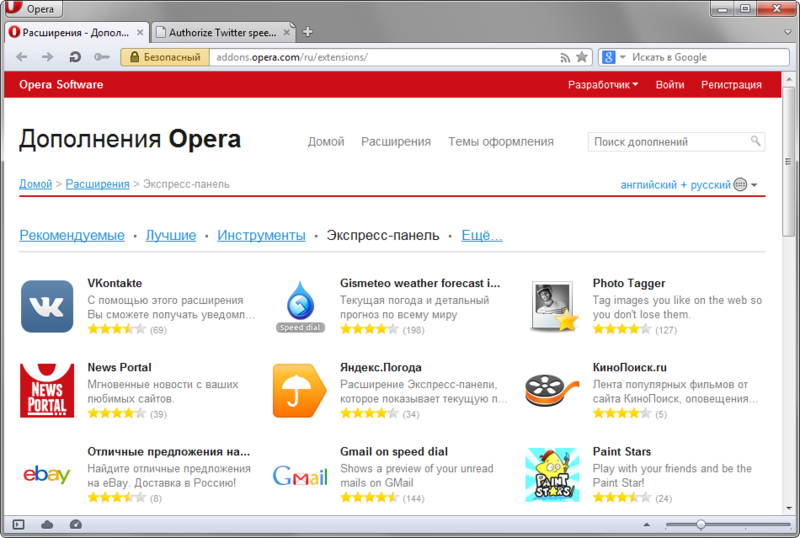 In addition, Opera supports functional add-ons (extensions) that greatly expand browser’s capabilities. 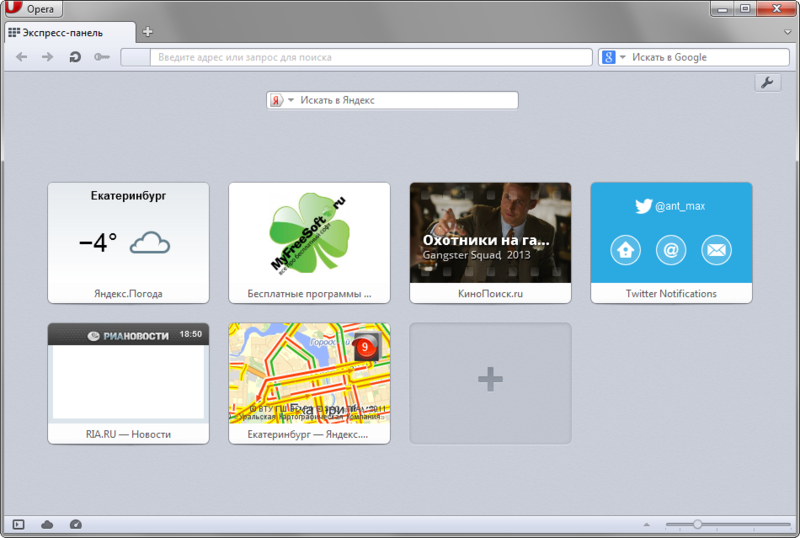 Though extensions have only been available in Opera for a relatively short time, it attracts continually more and more users.